In their ongoing, all-out assault to crush labor unions, corporate forces have fabricated a cultural myth to undermine popular support for labor: Unions, they insist, are no longer needed. They tell us that in today’s entrepreneurial economy, workers must compete with each other, not cooperate. 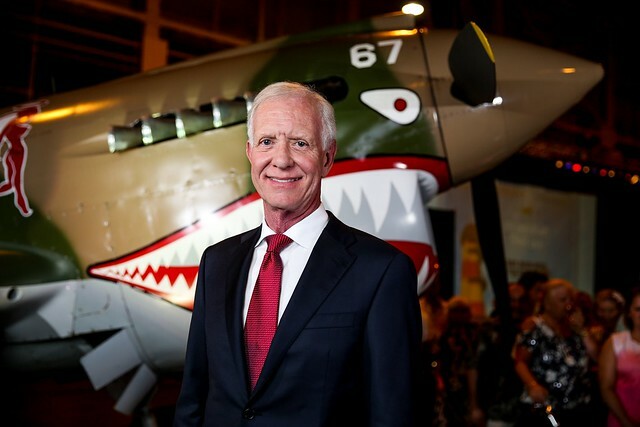 But no supernatural powers were at work — Captain Sully himself is not only a member of the Airline Pilots Association, but also served on that union’s national governing committee and was its former safety chairman. Indeed, he and the APA union have had to fight airline chieftains who keep trying to cut back on the safety training programs that teach crews how to save lives. The cool-headed flight attendants who quickly moved over one hundred panicked people off the plane were members of the Association of Flight Attendants, another union that trains its workers to avert disasters. The ferry crews that zipped into action, skillfully maneuvering their boats within four inches of the plane’s wings to rescue passengers — they’re in the Seafarers International Union, which gave them the safety courses that enabled them to respond as they did. The cops, firefighters, and air traffic controllers also performed marvelously — all union trained.